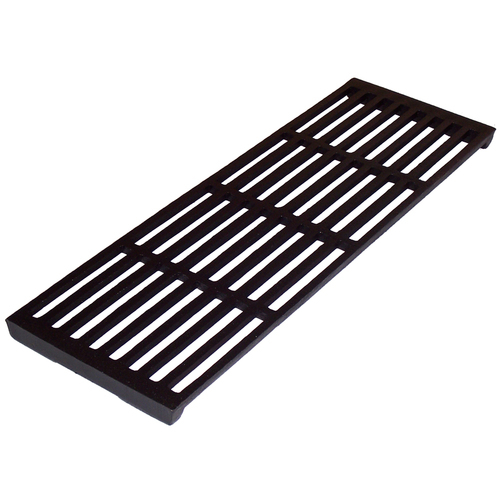 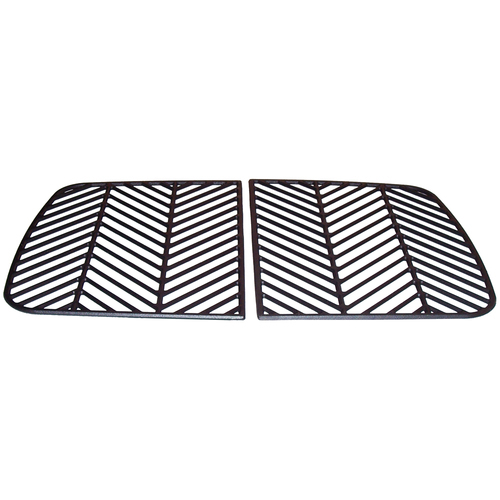 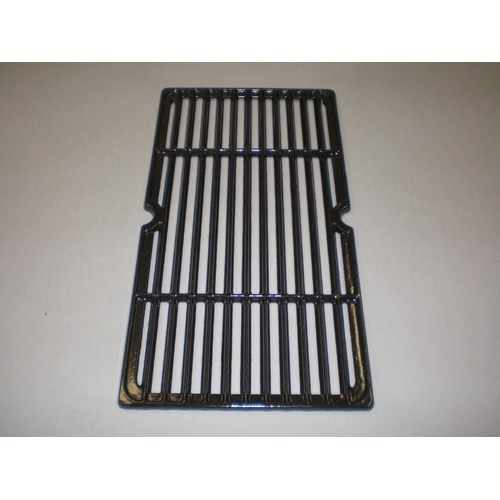 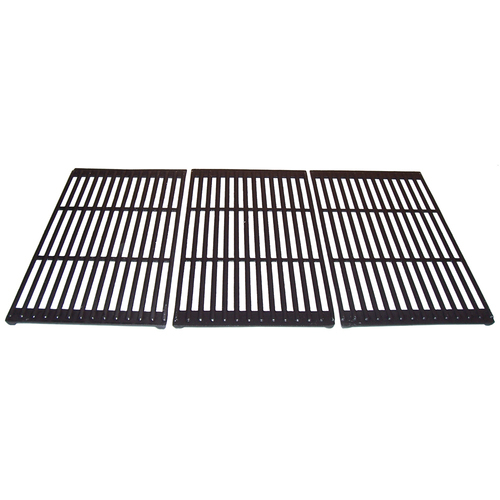 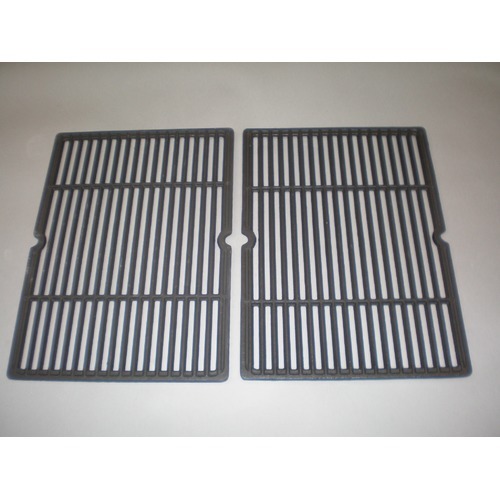 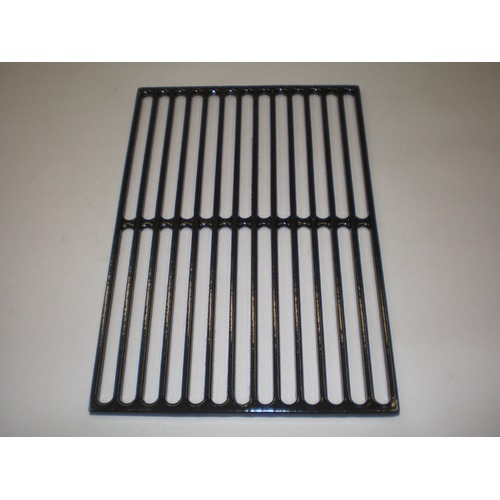 Cooking grids, also known as cooking grates, are the surface on which the food is cooked in a grill. 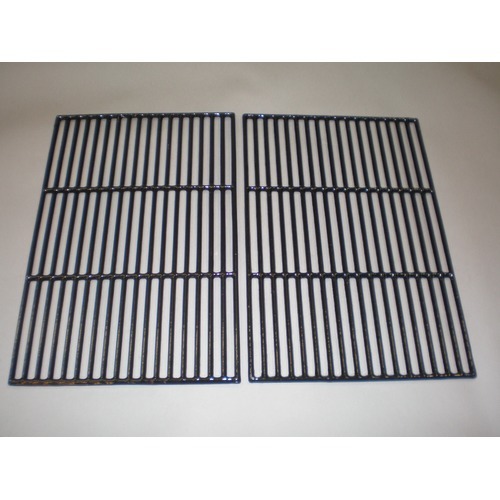 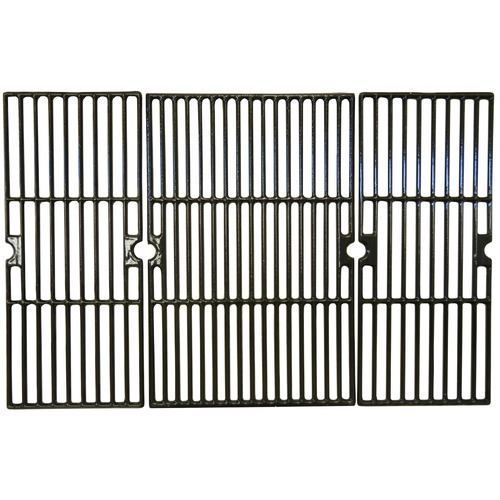 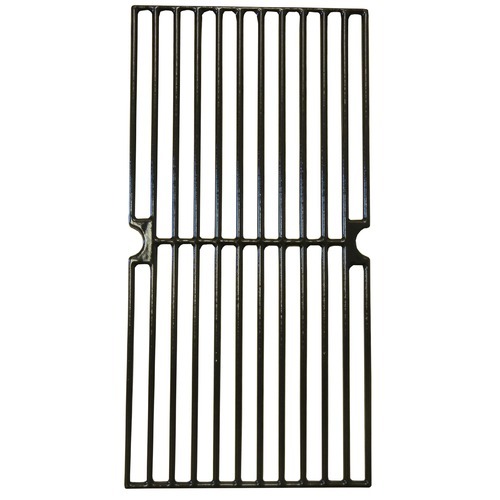 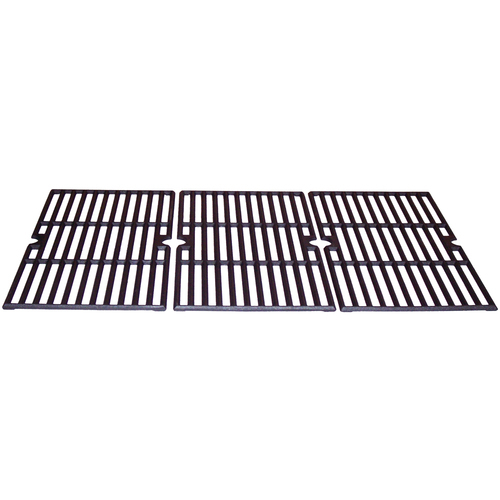 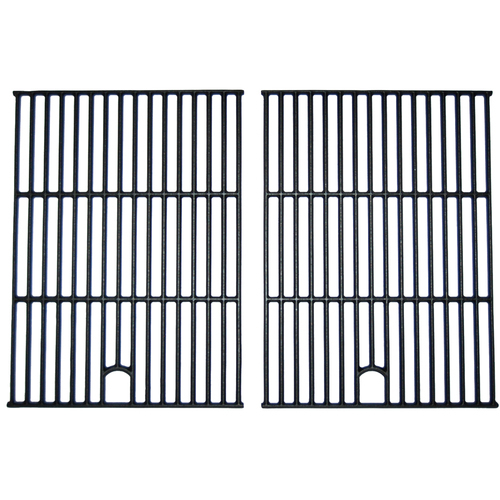 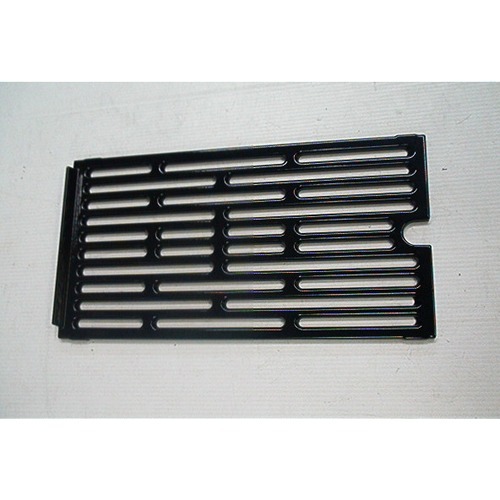 It comes in a variety of styles and materials such as Chrome Plated grates, the most common and least expensive - warming racks are generally chrome plated. 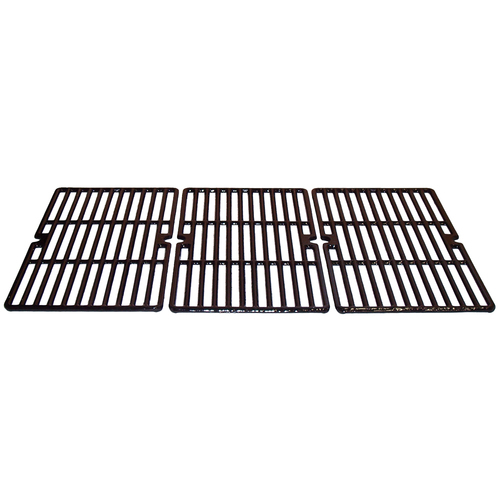 Porcelain-Coated Steel will typically last as long as porcelain-coated cast iron; easier to clean, and helps prevent the food from sticking. 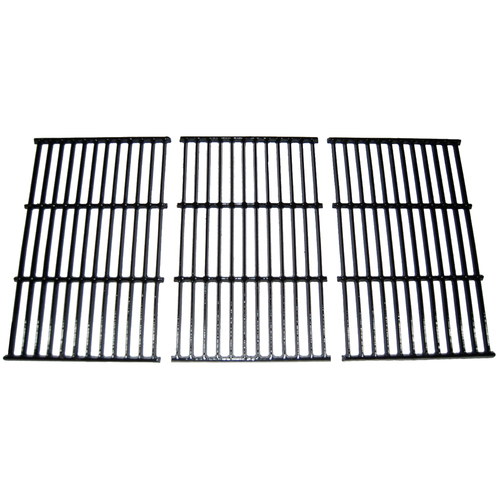 Cast Iron is more commonly used for charcoal grills offering the most mass that has excellent searing capabilities as it retain its heat the longest. 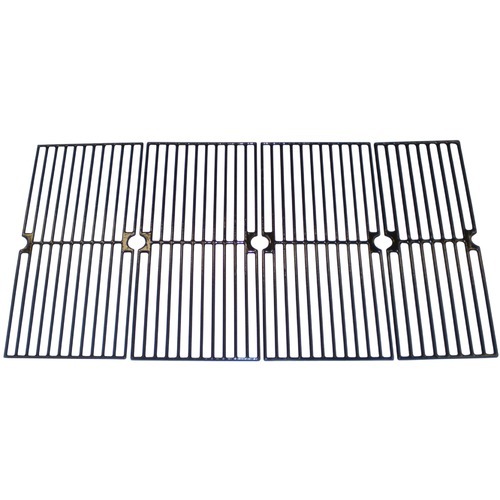 Stainless Steel grids are usually the most expensive and durable, provide excellent rust resistance with wide configuration that allows easy food handling and providing wide sear marks. 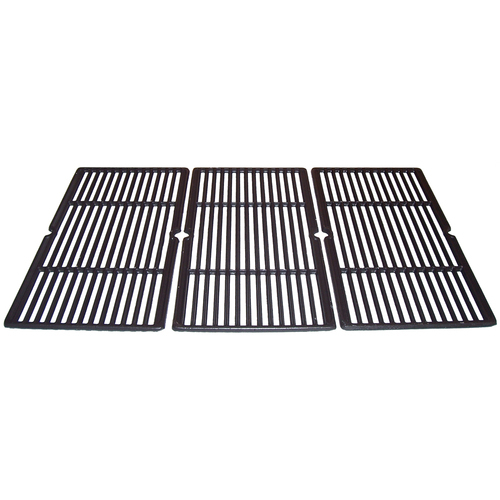 Unless it is stainless steel, the protective coating will eventually wear off and often become rusty and deteriorate after a while even you habitually clean and oil the grates. 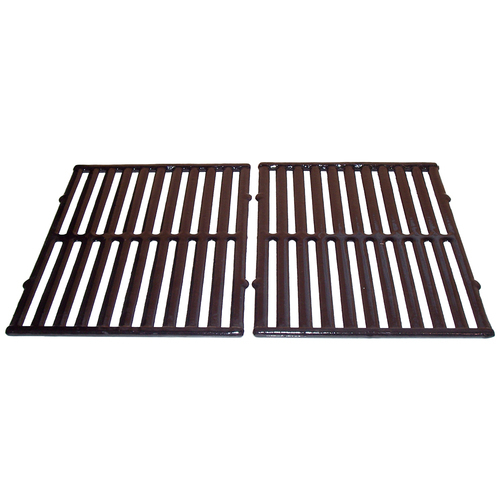 Rust makes food stick more to it, adds bad dirt and metal flavors to your food and, in extreme cases, can be a health hazard if you accidentally ingest larger shards of rust. 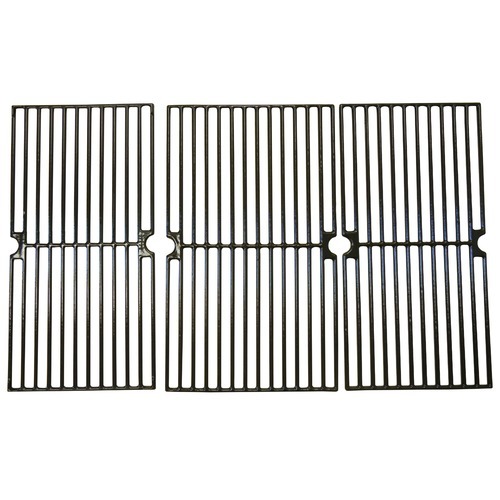 You can avoid these instances and get more flavor and enjoyment out of your barbecuing experience by using new cooking grids.